It can be difficult to bring the family together in today's media and technology driven society, but with this reclining loveseat and built-in USB charging port, you can enjoy high tech or low tech entertainment snuggled next to your loved ones. 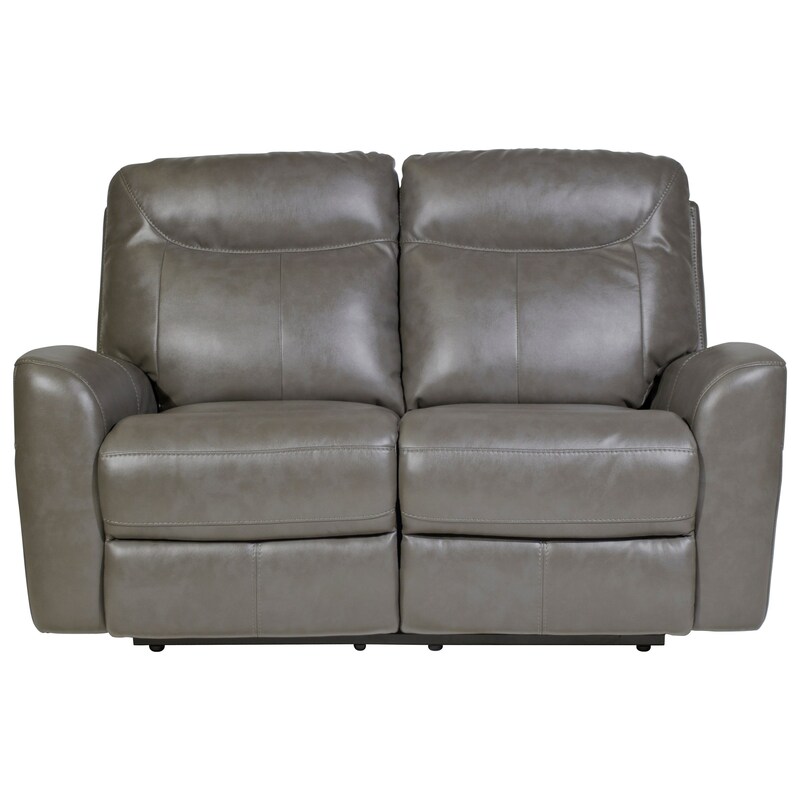 The loveseat features two seats with gentle power recline. The USB port is located right next to the power release mechanism for convenient use. This stunning piece boasts a sophisticated yet relaxed look in gray performance fabric. The Broadway Power Reclining Loveseat by Violino at Red Knot in the Oahu, Honolulu, Kapolei, Pearlridge, Salt Lake, Hawaii area. Product availability may vary. Contact us for the most current availability on this product.